Olympian Rehan Poncha — who has won the best athlete award in two editions of the National Games and is also a six-time national champion — has switched sports and is hoping to continue his winning streak on land. The 29-year-old is gearing up to face new challenges, this time in the world of golf. He has set his goals with due determination. 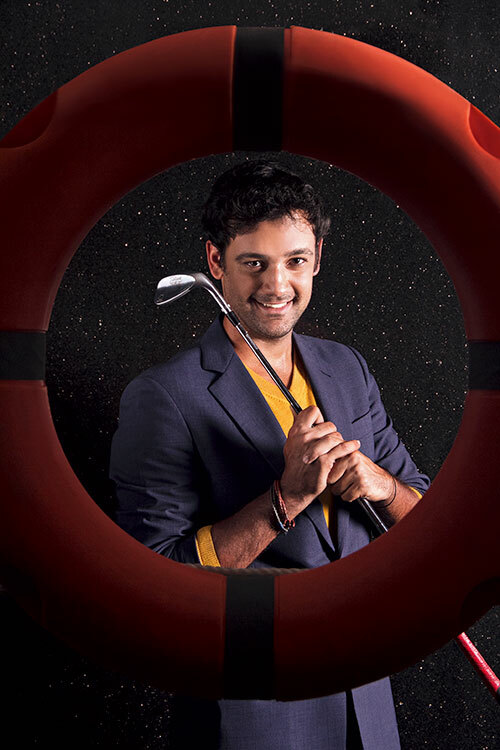 “In 2016, I am definitely going to be good enough to play my first round of amateur qualifiers in golf and will try to finish in the top 30 in the country.” And being “the best golfer India has ever seen, limitless success and living life on my terms” are other points on his bucket list.